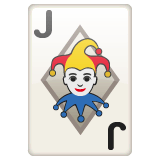 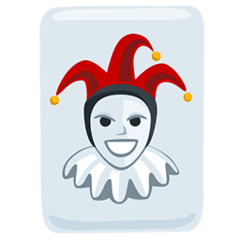 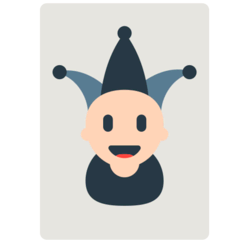 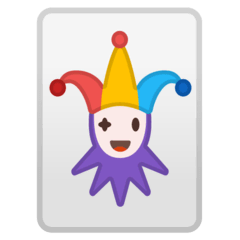 Joker emoji is the image of the Joker playing card. 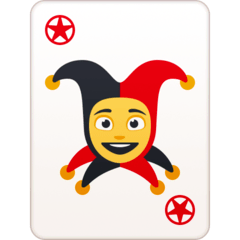 This playing card is the wild card in the deck of cards. 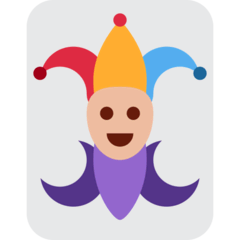 It can either be a good or bad thing, depending on the games. 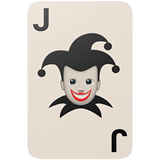 You little 🃏 where did you hide my keys? 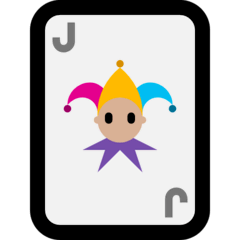 You just think you’re so funny huh you 🃏?